Discussion in 'Free Website Templates' started by Mimoun, Jan 17, 2013. 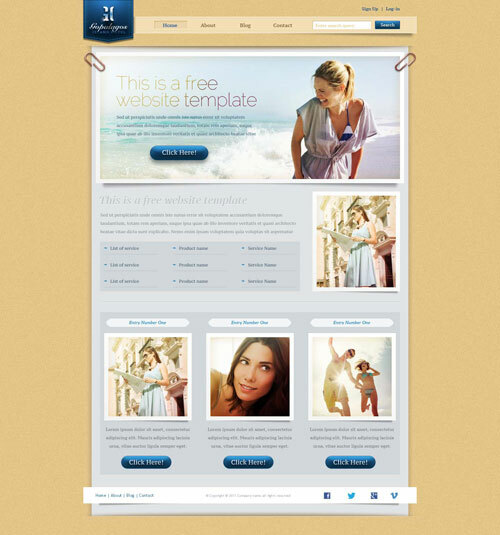 This island hotel website template has been updated to code version 4. Fixed a small bug with the search input field. If you need it, download it. Simple.